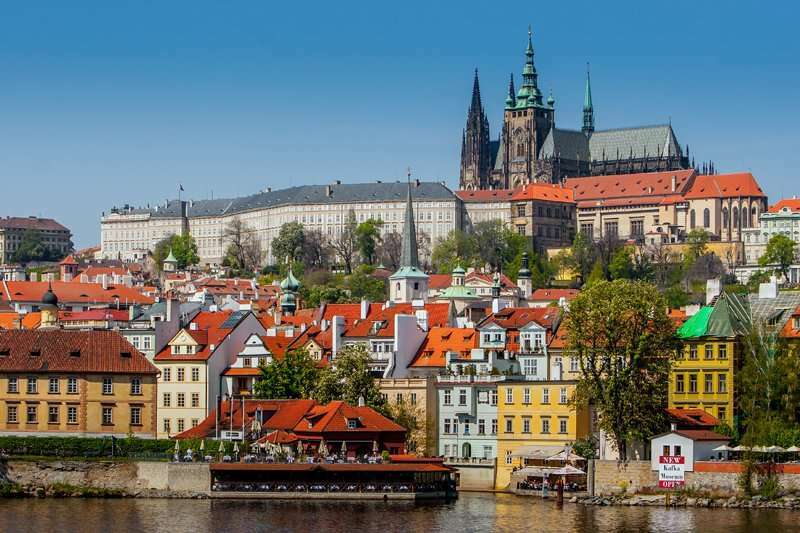 The Czech Republic is becoming an increasingly popular golfing destination due to its array of fantastic golf courses, combined with its historical cities, beautiful countryside and great nightlife. 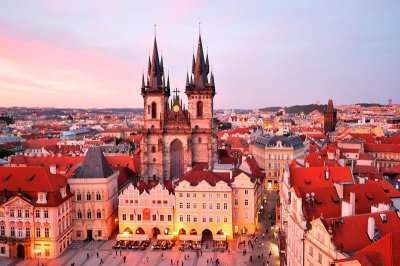 The Czech Republic is home to many luxurious hotels and an excellent range of accommodation options enough to meet the needs of those looking for a luxury golf holiday in the Czech Republic or just an affordable golf break. 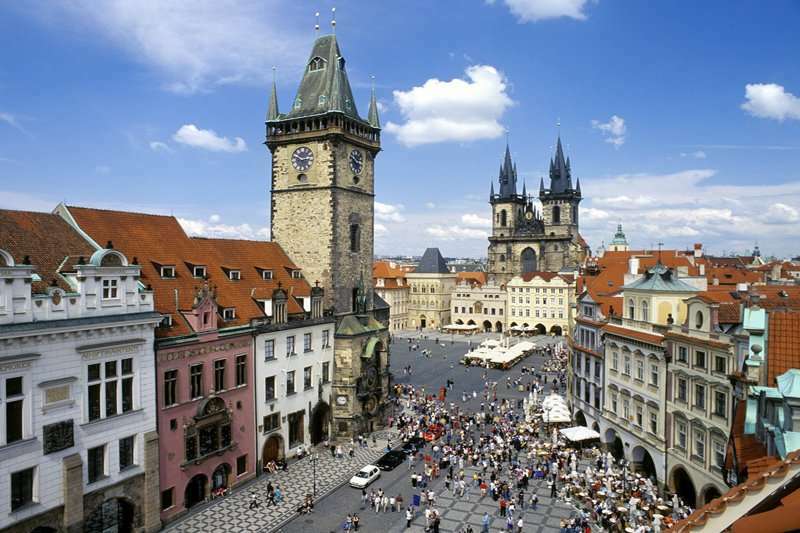 Famous for its ornate castles, native beers and long history, the Czech Republic exudes a traditional Eastern European city culture. 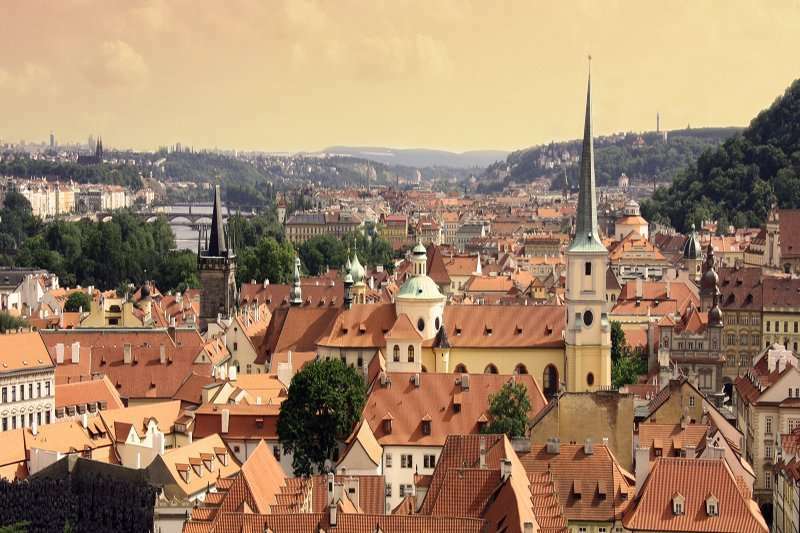 Prague, a captivating city boasting an intriguing medieval core, an array of hotels and excellent golf courses, is a key golfing destination in Europe for a diverse city break. 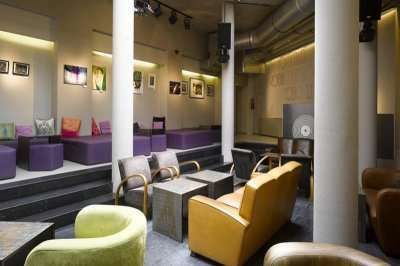 Here both golfers and non-golfers will always find themselves entertained with a booming nightlife and array of cultural sites to enjoy in between playing rounds at some of the best golf courses in the Czech Republic. 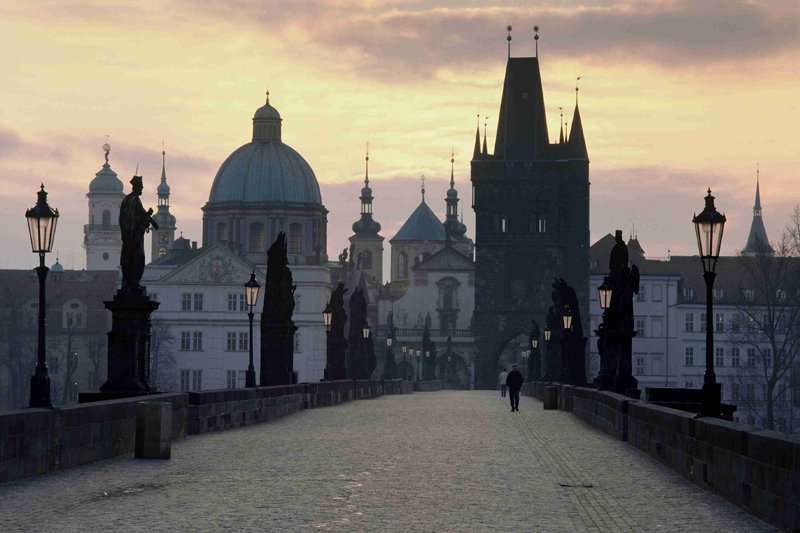 Prague is famous for its 9th century castle, medieval old town and Charles Bridge, one of the most romantic bridges in the world today. 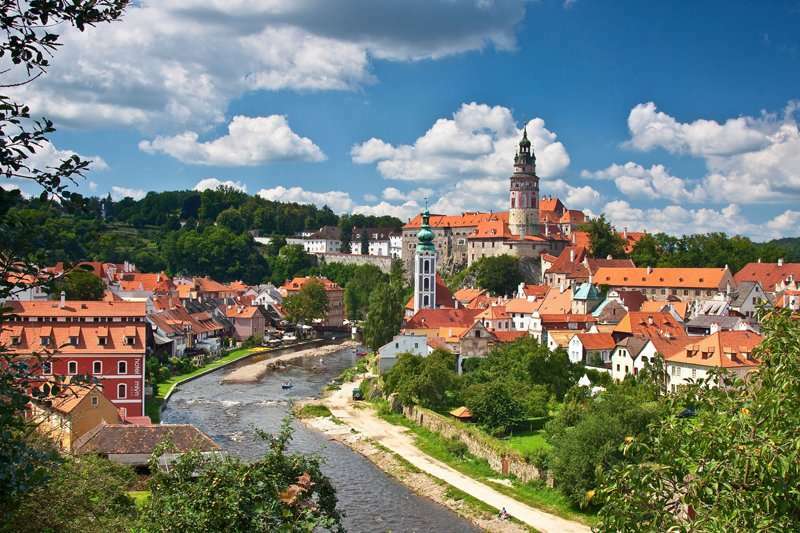 The Czech Republic has hosted a number of international and European PGA tournaments, and is evidently an excellent destination for a golf break in Europe. The Czech Republic is home to some superb and traditional golf courses, with some golf courses in the West of Prague dating back to 1904. 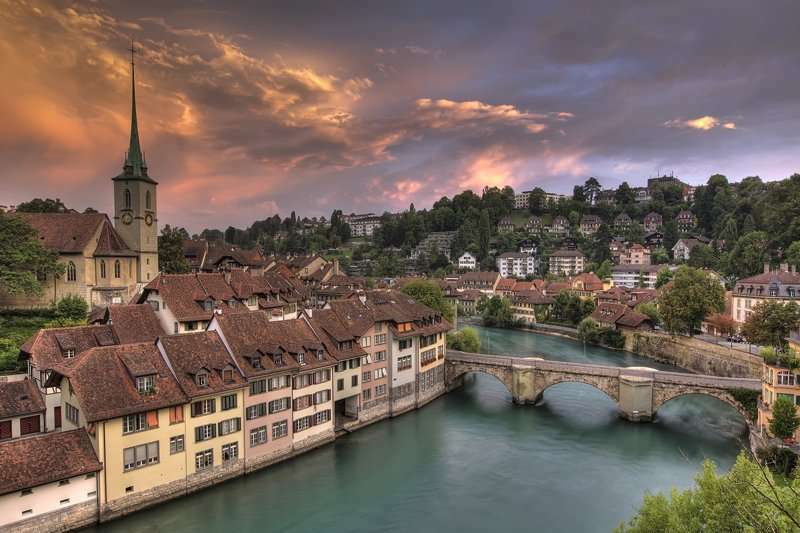 When considering a European getaway, a golf holiday in the Czech Republic ought to be a strong contender with some luxurious hotels on offer as well as world-renowned golf courses. 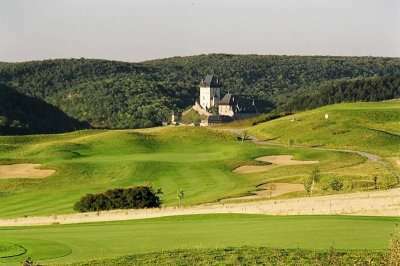 There are a wide range of fantastic golf hotels in the Czech Republic. Pick your favourite accommodation from the options below, or click on View More to see our full range of golf resorts in the Czech Republic. 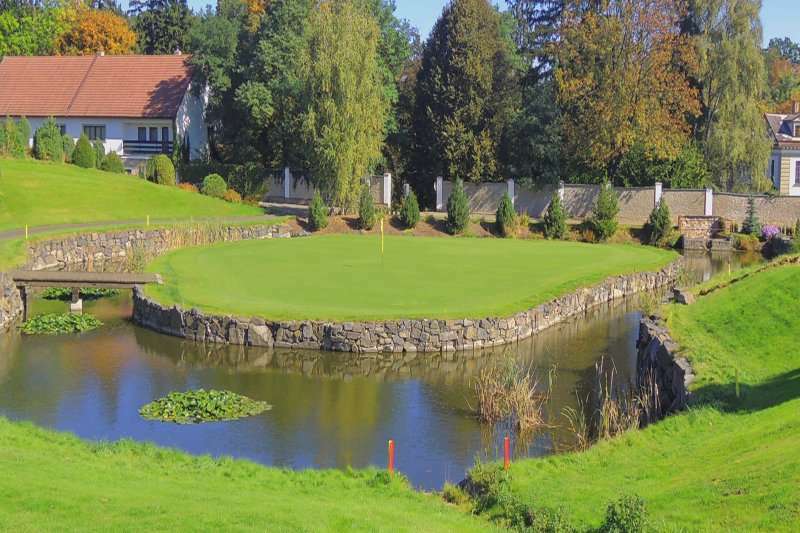 Look through our range of the best golf courses in the Czech Republic below that will be sure to satisfy even the most demanding of golfers.If you have any specific questions about the golf courses you can visit please do get in touch. 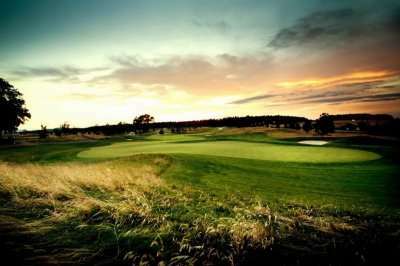 The Albatross Golf Resort is widely considered to be the most prestigious golf course in the Czech Republic, and is undoubtedly a must play course when staying in Prague. 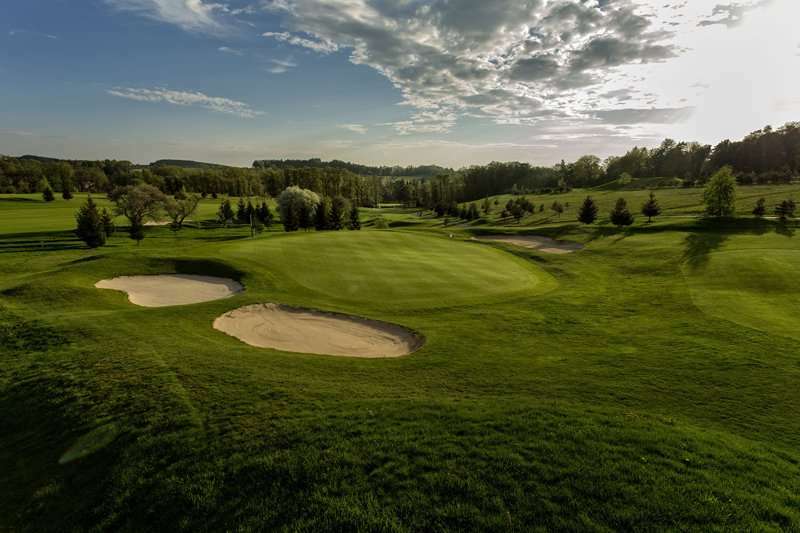 Designed with the vision to create the best golf course in the Czech Republic, the golf course comprises of shaped contours, a hilly topography and various water hazards, lined with rust coloured rocks creating a beautifully designed golfing landscape. Despite opening to the public less than a decade ago, the Albatross Golf Resort has already gained global recognition for its excellent quality and the invigorating golfing challenge it bears. 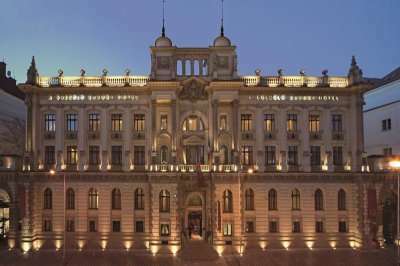 The most luxurious accommodation option for a golf break in the Czech Republic includes the Carlo IV, Autograph Collection, offering a luxurious retreat in the heart of Prague. 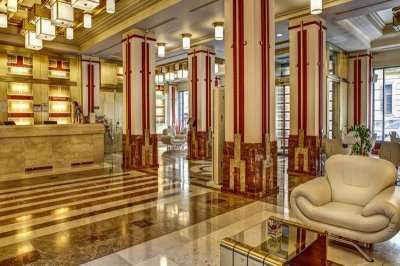 This luxurious 5-star hotel is situated just a 10-minute walk away from a wide array of clubs, restaurants and shops in Wenceslas Square. 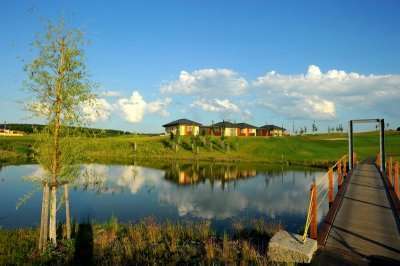 Whilst this is the most lavish accommodation option, for those looking for a budget golf holiday in the Czech Republic, the affordable and comfortable Hotel Petr is an excellent option.